Many people only dream about a good nights sleep, to wake up feeling refreshed and revitalized. A lot of people actually suffer from sleeping disorders and may not even be aware of it. Some people are light snorers, whilst others are loud. Regardless of how heavy a snorer you are, you are invariably reducing the quality of your life. The result is a restless sleep for the person who is suffering from the snoring and also for the snorers partner. The consequences are that both people wake up unrested, tired and groggy. Snoring not only carries with it many health problems but it also often leads to frustration and can cause tension in relationships. Ultimately snoring is a result of the in flow and the out flow of air, that we breathe, becoming compromised. To compensate for this lack of oxygen, because we simply can’t get enough oxygen breathing through our nose, we start breathing through our mouth and this invariably results in snoring. With the new advancement of health technologies and materials, and following years or research and development in breathing and snoring, Macks have created a solution that is helping people the world over! This device, commonly known as Airmax Nasal Device has proven revolutionary for people with sleeping disorders like snoring. 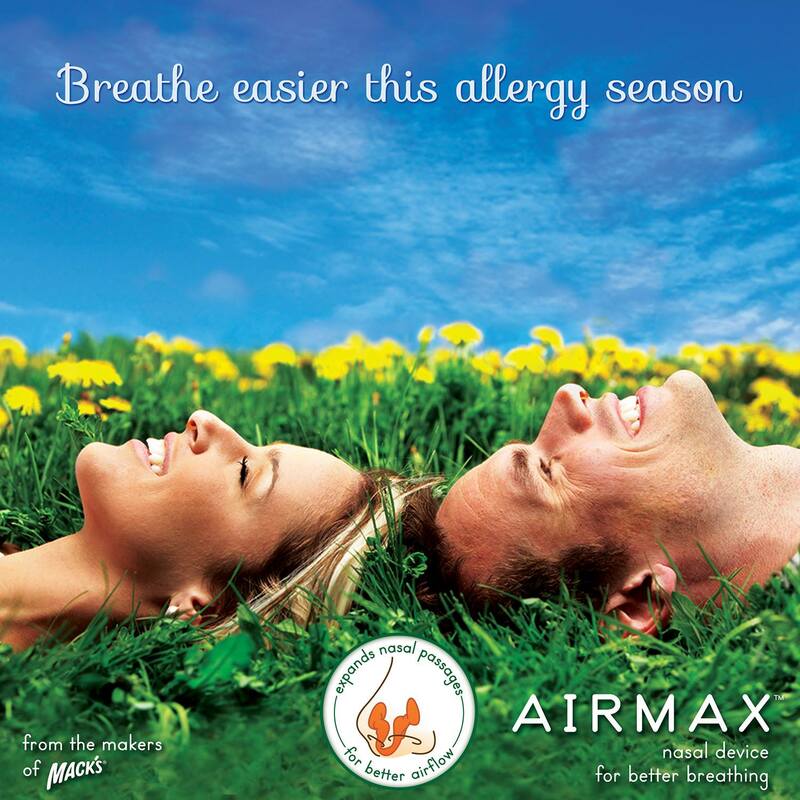 The Airmax is a very soft, small nasal device that you place safely and easily into your nose. The device instantly opens the nasal passage creating a space for out flow and in flow of air, thus aliviating breathing restriction and making it much easier to breathe. You will feel more refreshed and rested after wearing the nasal device for sleeping because you will no longer be struggling for air all night. Can You Use Airmax Other than for Snoring? Absolutely! Due to this, a lot of people benefit from the brilliant nasal device when they are suffering from a cold or sinus. 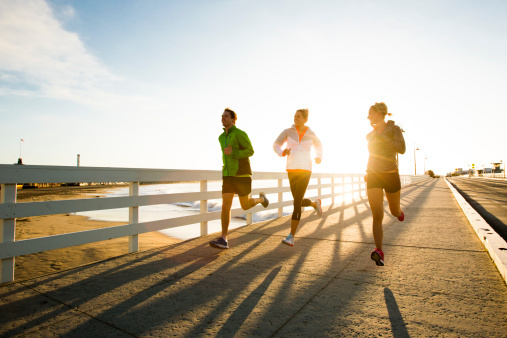 Many people use the device for exercise whilst running or performing any cardiovascular training such as cycling, aerobics, paddling etc to further increase the amount of oxygen into the nasal passage and lungs. SHOP NOW AND EXPERIENCE THE DIFFERENCE TODAY!